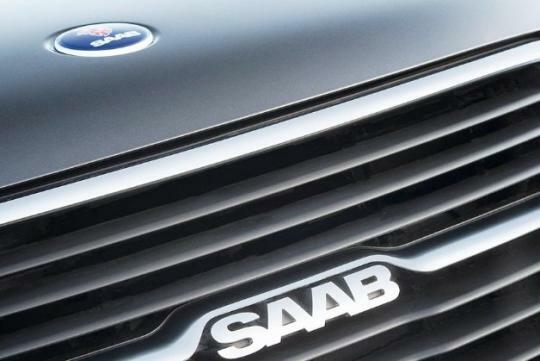 The Saab name might be no more and it seems like the saga that has embroiled the Swedish automaker is going to come to an end. 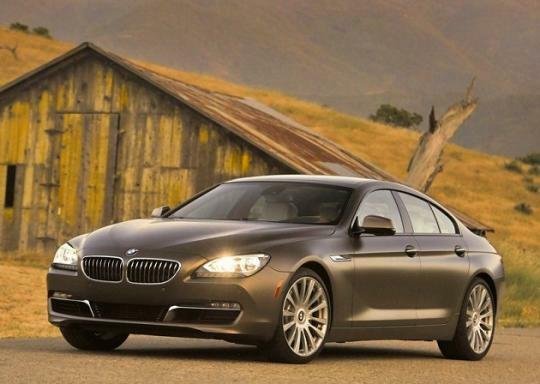 But that might not be the case because BMW has sued Saab Automobile Parts AB for unpaid deliveries. BMW has filed a US$3.2 million lawsuit at a Swedish district court against Saab Automobile Parts AB, the parts division of the now bankrupt automaker, for receiving parts and other engine components. The original agreement between the two companies was signed in September 2010. In the agreement, it states that Saab Automobile AB will acquire engine parts and other components from BMW and also in the same agreement, Saab will work with BMW to develop and continue using a four cylinder engine for the Saab 9-3 sedan provided by BMW. This lawsuit might encounter some problems. Firstly, Saab is bankrupt and has a debt of around US$2 billion and with only US$500 million worth of assets. Another interesting thing is that Saab Automobile Parts CEO, Lennart Stahl, has stated that Saab Automobile Parts never ordered or received parts from BMW and he felt that the company should not require paying the US$3.2 million amount. BMW has spent the last one and a half years chasing Saab for the unpaid bill and Saab clearly does not have the funds to repay the German automaker. When Saab filed for bankruptcy, the company made its parts division as collateral to get state-backed guarantees for its loans in the European Investment Bank. Some of us would remember that recently, Spyker launched a US$3 billion lawsuit against General Motors. Spyker claims that General Motors forced the Swedish brand to go under. And another interesting report is that the company which reportedly has bought Saab, National Electric Vehicle Sweden, has not close the deal yet and it might take several more months for it to happen. No reason was given on why the deal has not been completed. It is clear that we are going to hear more interesting reports about the Swedish automaker in the near future.